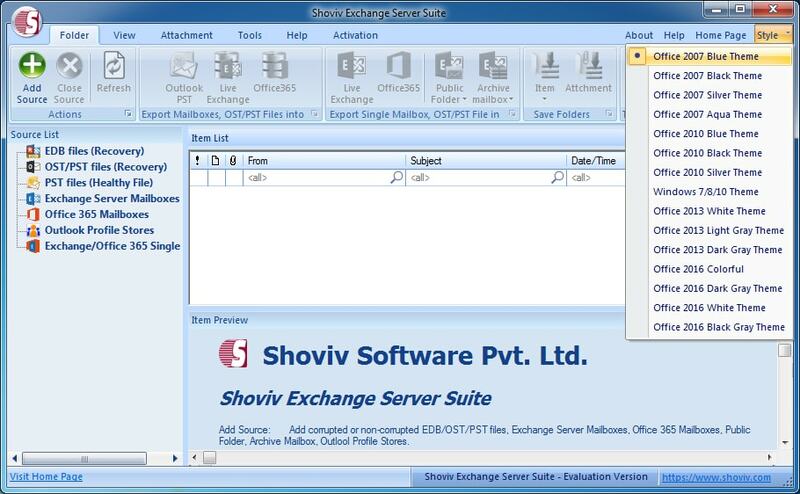 Shoviv Exchange Server Suite Offers to Import/Export email items between multiple source. 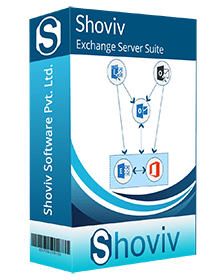 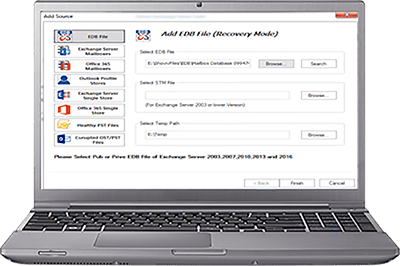 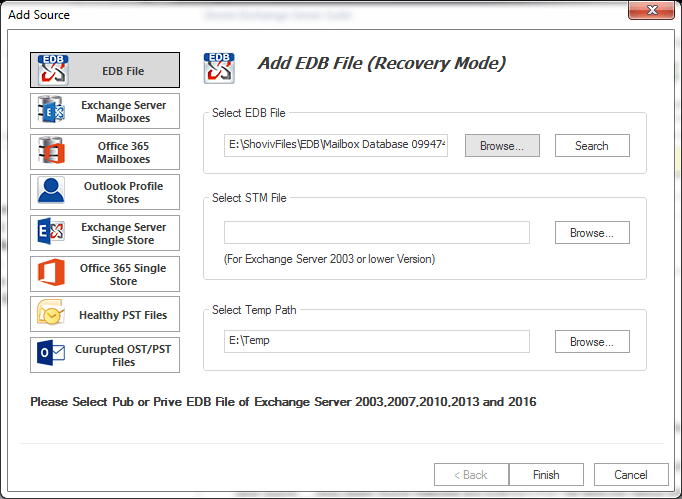 It provides an advanced means to import/export & transfer emails, contacts, calendars and other items between any live exchange server, public folder, Offline EDB files, OST, PST, OWA Office 365, MSG and EML files. 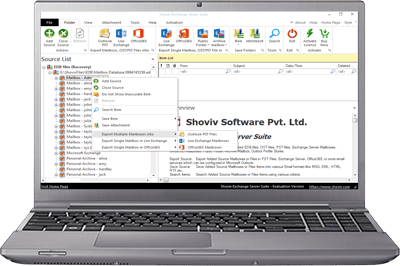 Beside this, it also facilitates to import/export third party email clients such as Gmail, GroupWise, Hotmail, Yahoo mail, AOL etc. 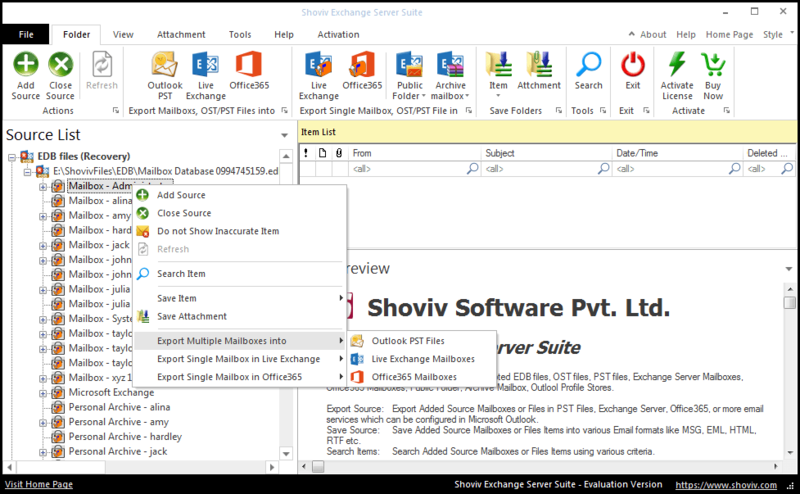 All of them supported by Outlook to export their mailbox contents as well. 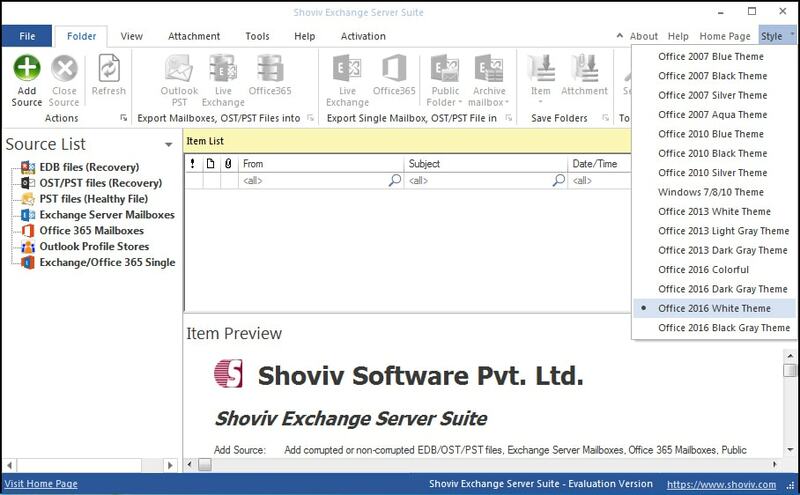 It also offer the filter option to filter include/exclude mailbox items as per given date-range.